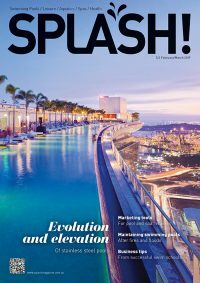 Swimming Australia (SA) President Barclay Nettlefold announced on Tuesday that Mark Anderson has been appointed as the new Swimming Australia Chief Executive Officer, with Michael Scott to take on the role of Director of High Performance. Currently the CEO of Hockey Australia and a former Chief Commercial Officer at the Essendon Football Club, SA says Anderson will bring strong governance and commercial experience to the role, as well as a clear understanding of Australia’s high performance systems. 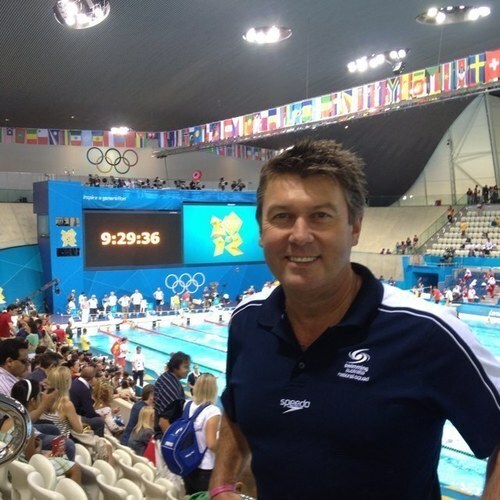 The National Performance Director at British Swimming since 2007, Scott is a former Director of the AIS and NSWIS and was the CEO of the organising committee for the 2007 FINA World Swimming Championships, held in Melbourne. Nettlefold says both Anderson and Scott were the standout candidates for the positions and will combine well to provide the organisation with the administrative and high performance swimming knowledge and experience required to lead the sport towards Rio and beyond. Anderson, will start officially with SA on Monday 6 May, and will attend the opening weekend of the 2013 EnergyAustralia Swimming Championships in Adelaide, while Scott’s official start date is still to be confirmed.